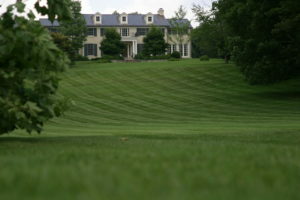 If you are building a new home, renovating an existing home, or need services for your facilities, Landscaping by John E. Waller offers you a full range of landscape and lawn care products and services tailored to your unique requirements. Learn more about who we are and what we can do for you. We look forward to working with you on your next landscaping project! 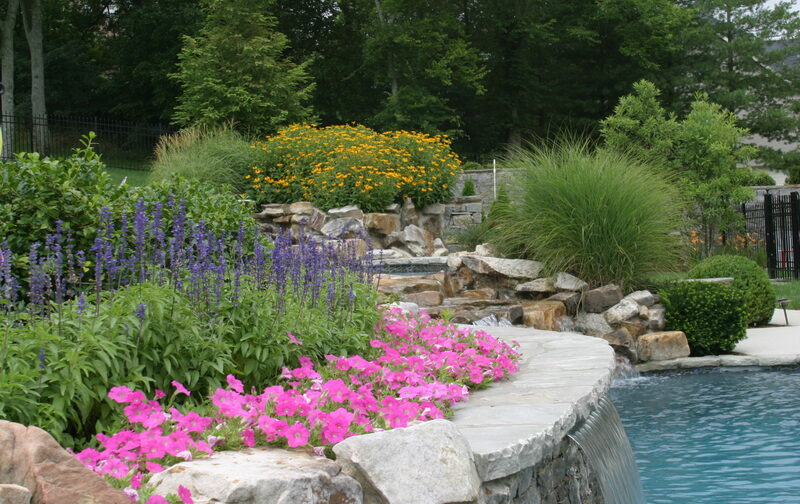 Landscaping by John E. Waller was established in 1972 to provide landscape design, products and services for residential and commercial customers, home builders and landscape architects. Our growth has been due to our people and their strict adherence to our corporate values of fairness, integrity and strong work ethic. 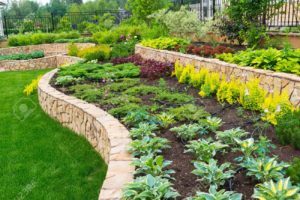 Over the years, we have put an impressive team of people together whose abilities and experience in landscape construction and lawn care are unsurpassed. 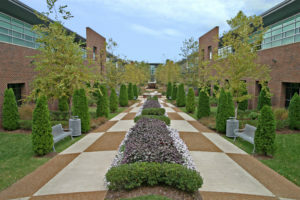 Working as a team, we’ve established a reputation for providing customers with quality landscape design, plant materials and lawn maintenance services. To us, it’s more than simply putting a plant in the ground – it’s the design of an exterior environment that will add beauty, enjoyment and equity to your homeowner experience. We’ve worked on thousands of landscape projects and have found one basic element to be true – the better we understand the vision of the homeowner, the better job we do in making it a reality. Our professionals begin by meeting you at your home or construction site to help you assess your needs, and to learn what your landscape vision for the project is. We offer our services in Belle Meade, Forest Hills, Brentwood, and surrounding areas plus together we determine the parameters for meeting your budgetary and scheduling requirements. Our approach to clients is knowing that no two customers’ needs are the same. For that reason, we have no preconceived ideas about your needs. We are efficient, know where to begin, how to organize and manage your project with a minimal involvement on your part. Give us a call, we’d love to meet with you to talk about your needs and show you how we can make your vision for your lawn a reality.